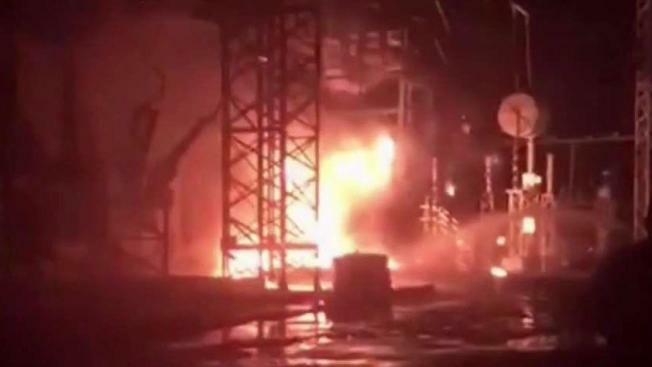 A blackout hit parts of northern Puerto Rico after an explosion set off a big fire at a power substation. Several municipalities are without power, including parts of San Juan. It's not yet known what caused the fire.